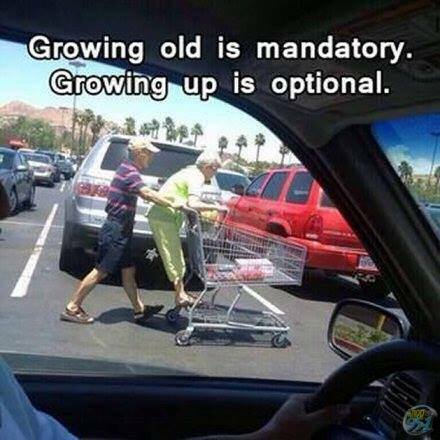 This entry was posted in LOL and tagged funny pics, growing up, Humor, lol, optional, WEeeeeeeeeeeeee!!!. Bookmark the permalink. If Norway Can Do It!!? Don’t be Just a Tourist: Think!